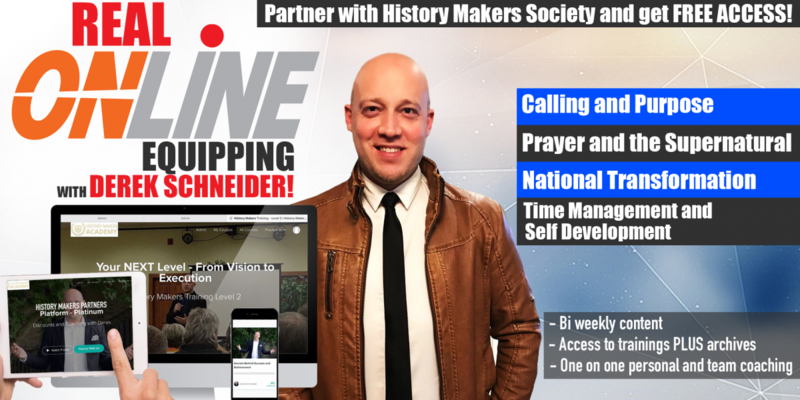 History Makers Academy – Come discover your calling and fulfill your highest potential! 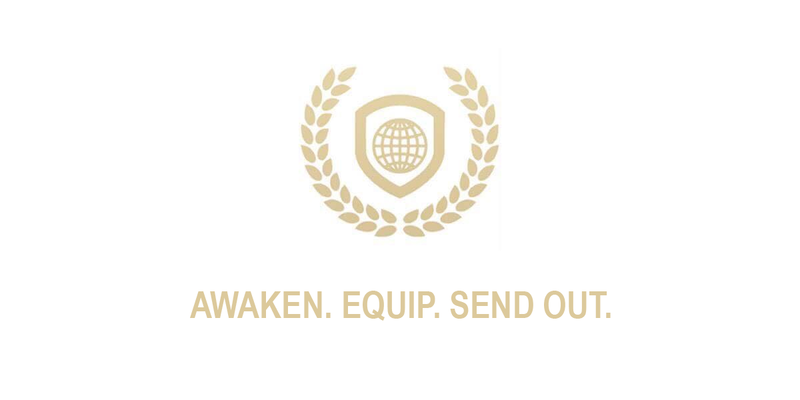 Come discover your calling and fulfill your highest potential! No matter who you are, it is almost impossible to attend History Makers and not produce astonishing results both during and in the years following. 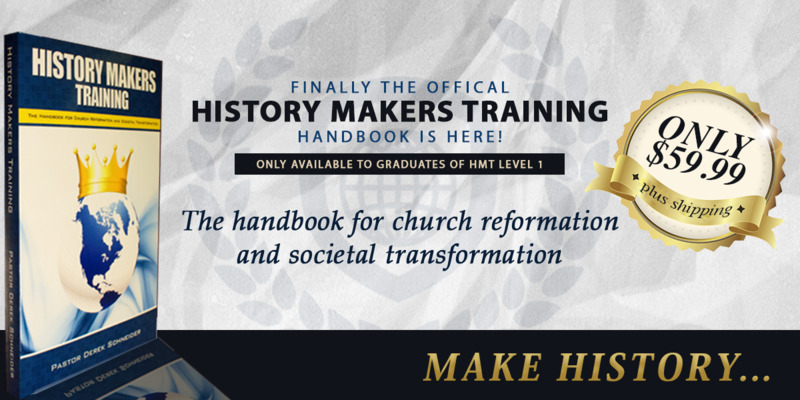 History Makers Academy is one of the most unique training and equipping experiences of our day! 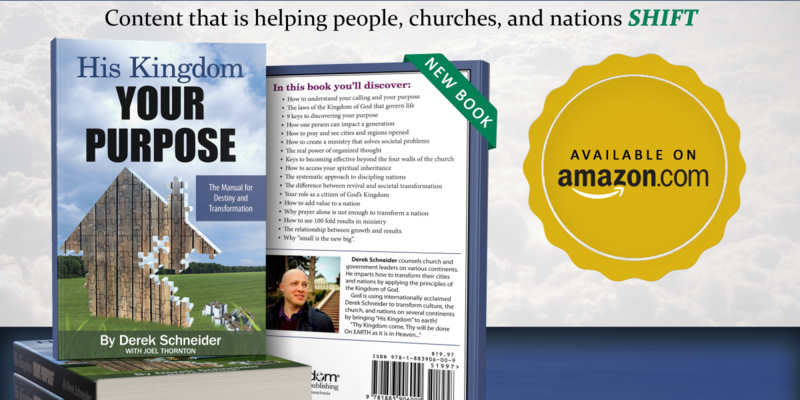 It has been even described as “the how-to” of fulfilling the "Seven Mountain Mandate,”. These training modules are typically 3 1/2 days in length, and facilitate an environment designed to re-wire a person for supernatural living and impacting society.It is the ultimate result oriented machine! To learn more about HMA take a look at the about page. The time to make a difference is now. Lets us help you find your purpose and make a difference in this world!